Chapel Hill Christian School was founded in 2007 as an integral part of the overall ministry of The Church at Chapel Hill, and exists as an educational arm of the ministry for families in the Church and in the surrounding community. 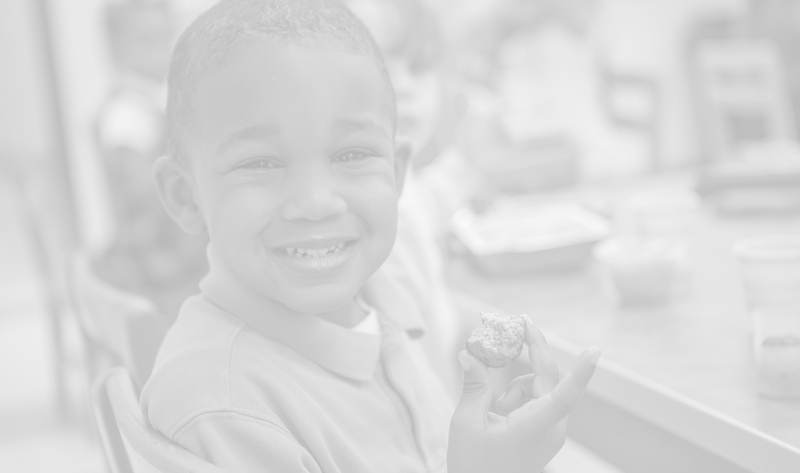 Our mission is to partner with parents in providing a quality Christian education for their pre-school and elementary age children. We believe that each child is valuable, created in the image of God and equipped with a unique set of talents and gifts.God loves children and has a special destiny, a wonderful future planned for each child. 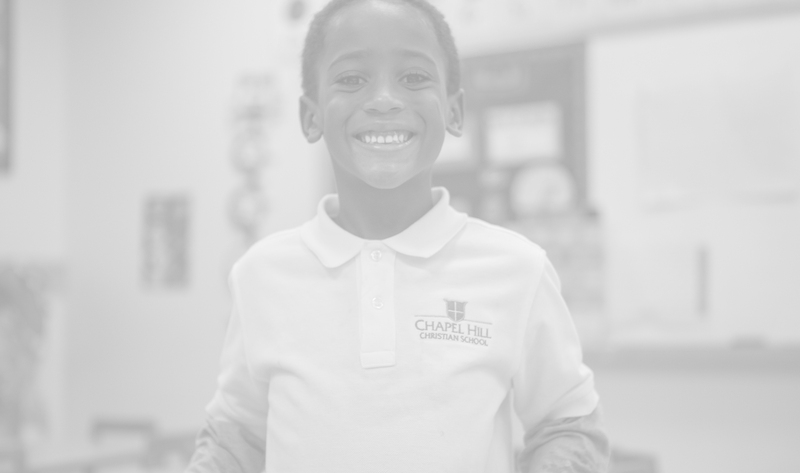 Why Choose Chapel Hill Christian School? Our family has been amazed and impressed with the quality of education provided at CHCS. We appreciate the warm loving atmosphere and the caring attitudes of the teachers!